High quality customer service from Clemas. Home > News > News > High quality customer service from Clemas. 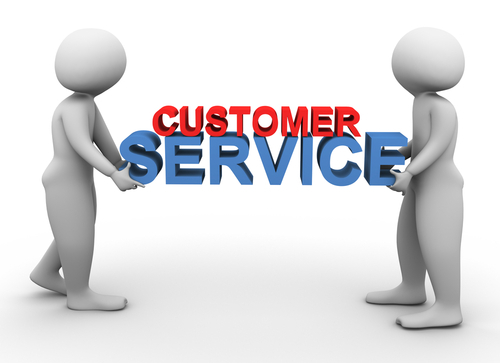 News: High quality customer service from Clemas. At Clemas & Co we have a fantastic reputation for our high quality customer service and it is something in which we take great pride. However this reputation is only upheld if we continue to ensure that we meet all our customer needs. One such customer whom we have established a strong relationship with is Bushell & Meadow. Bushell & Meadow are a market leader in the area of high quality sub contract engineering components. With customers in the medical , aerospace and defense industries providing the highest quality precision products and customer service is essential. Bushell & Meadow contacted Clemas as they needed a way to be able to extract both water and oil quickly and safely. Having assessed their cleaning needs and having undertaken a site survey we recommended a wet and dry vacuum . Ian Mence, Business Development Manager for Bushell & Meadow was delighted with the service he received from Clemas as the machine exactly met the requirements and “saves time and does not make a mess. It contains all the liquid for easy decanting into the waste”. He went on to say “Clemas always provide a quick and competitively priced service for new equipment and the on-going service and maintenance of our existing cleaning equipment”. If you are looking for a new machine, a replacement machine or a refurbishment on any existing floor cleaning machinery, we are always happy to discuss any of your cleaning requirements so please contact our sales team on 01684 850777 for further information.